We're a driven team focused on using our capabilities to help our partners achieve their goals and advance technologies in order to help provide a competitive advantage. Below are a few select projects we've worked on. Sande Curling Innovations, an organization based in Winnipeg dedicated to generating ideas and discussion about the sport of curling, approached our staff to bring their idea of a better broom design that would allow a curler to apply constant pressure throughout their sweeping motion to fruition. We worked closely with Sande Curling Innovations to create a double-handled broom design that is more ergonomic, helping the player to maintain constant pressure throughout the sweeping motion, giving them more control of the rock, allowing them to exert less energy when sweeping and reducing the risk of injury to their wrists, elbows and shoulders. 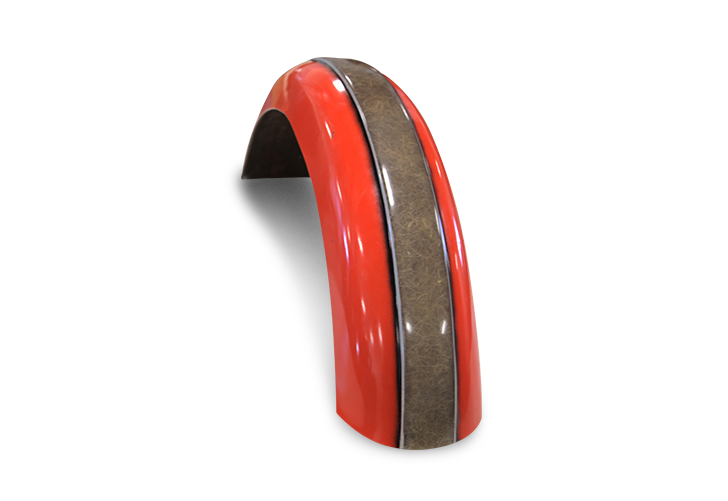 Working with Asham Curling Supplies, we tested various materials that led to the decision to manufacture the handles out of fibreglass-reinforced thermoplastic, a strong, cost-effective material. The broom has been tested with various levels of curlers, including elite teams, and has received a positive response. The staff at the Composites Innovation Centre have been helping us with the design, materials and testing of a revolutionary curling brush. Our collaboration has been extremely productive because of their hard work, knowledge, ingenuity and dedication. We look forward to working with them on future projects. 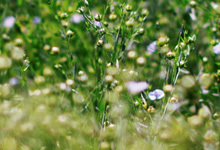 FibreCITY is the world’s foremost centre of excellence for agricultural fibre grading. 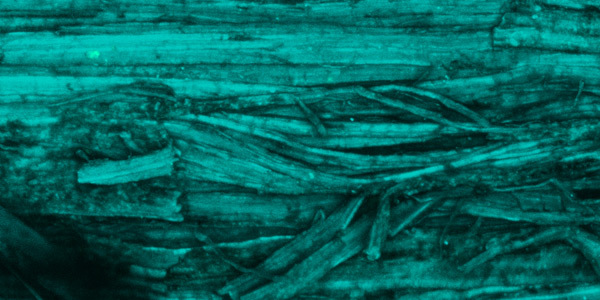 It’s an ongoing project that enables the rapid assessment and selection of superior fibre crops, facilitates premiums for high quality fibres, assists in maintaining quality control from crop to crop and provides a means for industry to model and assess the performance of different biomass processing techniques. The aim is to be a global centre of excellence, generating the information needed to engineer and deliver reliable and consistent biofibres for enhanced industrial product performance. 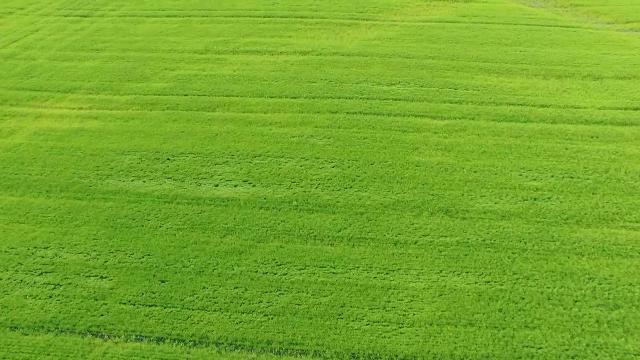 The global demand for products that are greener, lighter and cost less to manufacture is growing. With FibreCITY, we are taking a leadership position in demonstrating that composites made with natural fibres can play a significant part in meeting that demand. A major requirement for the new enclosure was a reduction in manufacturing costs without losing the performance properties. With this new design, the cost of manufacturing the enclosure is 20% of the original, allowing the product to remain cost-competitive while increasing profit margins. There was also a weight reduction of 12% from the original enclosure, which makes it easier to transport. The panel is built and assembled by Manitoba companies including Eastside Industrial Coatings and Composites, Hi-Tec Industries, Dragan Technologies Inc. and State Industries. In partnership with EMTEQ, our staff created composite interior panels for aircrafts that improved the visual aesthetics and durability of the panels. This project demonstrated a new technology including out-of-autoclave and heated tooling processes optimized for lean manufacturing. 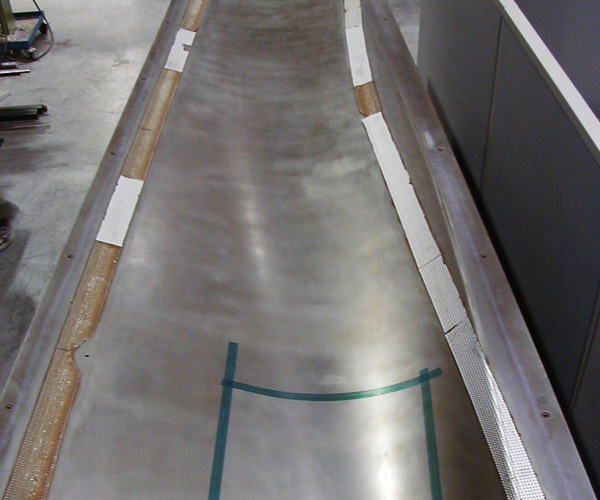 In addition to the design and development of the composite interior panels, this project also involved educating the composite community on advanced technologies through a Complex Layup and Bagging Workshop. This project also helped create pre-production risk-reduction activities to provide a safe working environment for EMTEQ employees. 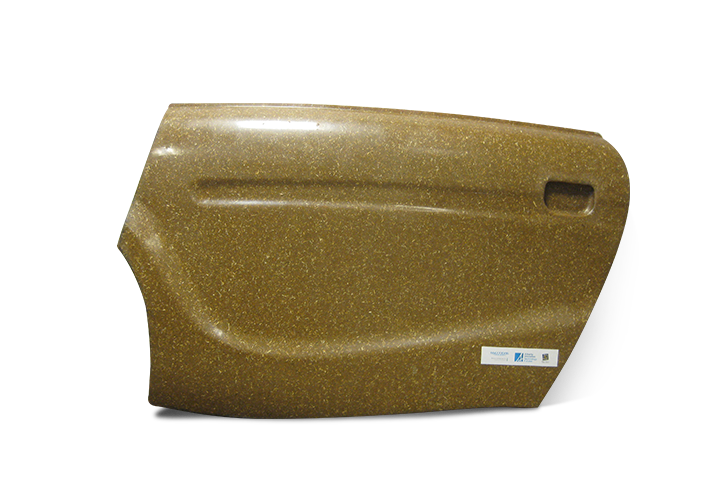 The Green Garage is a single-car garage showcasing the latest developments and applications of ag-fibre biocomposites and related alternative building materials. Located in the Alternative Village at the University of Manitoba, it demonstrates a range of green building products including those that are commercially available, in development and some that are experimental. We managed the program of research, sought out contributors to showcase their green building products and helped to create some of the materials in the garage. 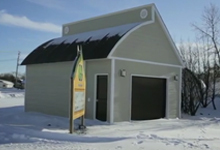 The Vision behind the Green Garage project was to act as a demonstrator for green building materials in the province of Manitoba and beyond. 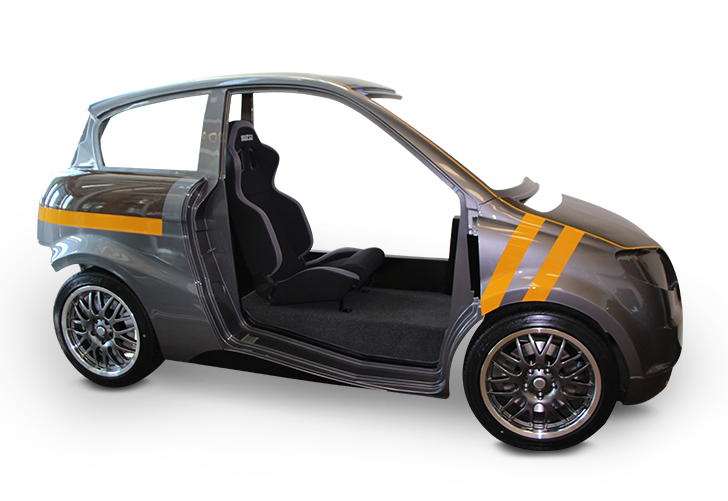 The Kestrel Car is an electric hybrid vehicle that was created out of bio-based composite materials to demonstrate that these materials can successfully be used for structural body parts in a vehicle. Working together with Motive Industries Inc., we successfully demonstrated that the materials used in this project are capable of withstanding torsional, bending and roof crush load cases. 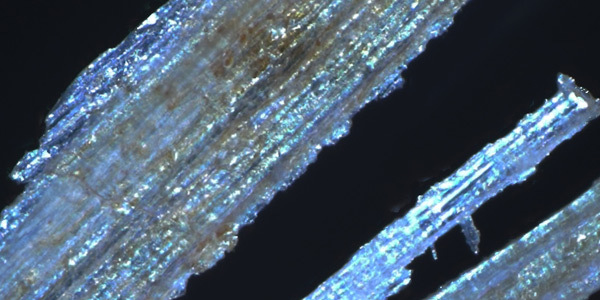 This project also demonstrated the potential for using renewable materials in composites in the automotive industry and the potential to reduce the reliance on petroleum-based products in the future. Working with the CIC has allowed us to accelerate our design cycles by using their capabilities with advanced FEA and materials knowledge. They have also provided funding and connections through their industrial network to help move our biocomposites work forward. They have proven themselves to be a very valuable resource in Canada and we look forward to growing into the future with them. 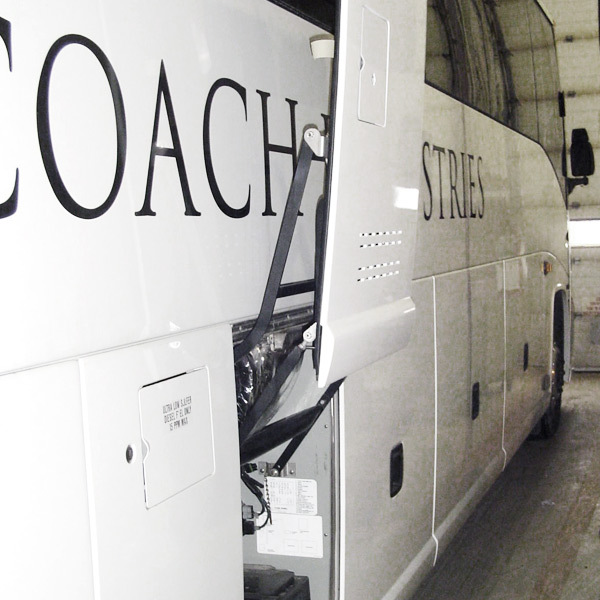 Motor Coach Industries wanted to introduce a new moulding technology that would ensure a lighter, more economical and robust baggage door for their coach. We provided the project services where technical gaps existed in design, process definition, fabrication trials, prototype testing and project management. Design efforts reduced the weight of the baggage door by 19.6 lbs., from an initial weight of 89 lbs. Along with material savings and manufacturing process improvements, the cost of manufacturing the baggage door was reduced by $87 per door. 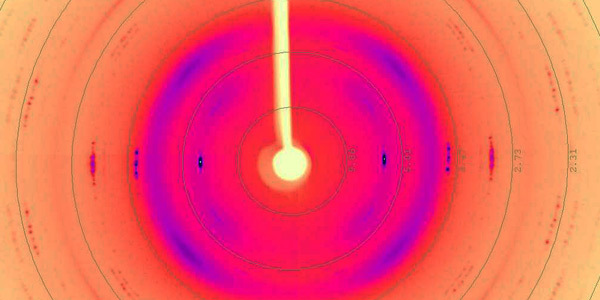 The CIC provided the tools and technical expertise to develop a product that is lighter and less expensive, while maintaining all key functional qualities required. The CIC also has the ability to manage a product development program with a turnkey type specification driven cycle, key to manufacturers with short product development timelines. We are now confident in our abilities to develop products based on the technical skills received from the CIC to set up and deliver complicated structural composite based products within our business. The demand to create materials out of renewable resources is growing and the construction of the EcoCycle was a milestone in creating vehicles that are more environmentally friendly. 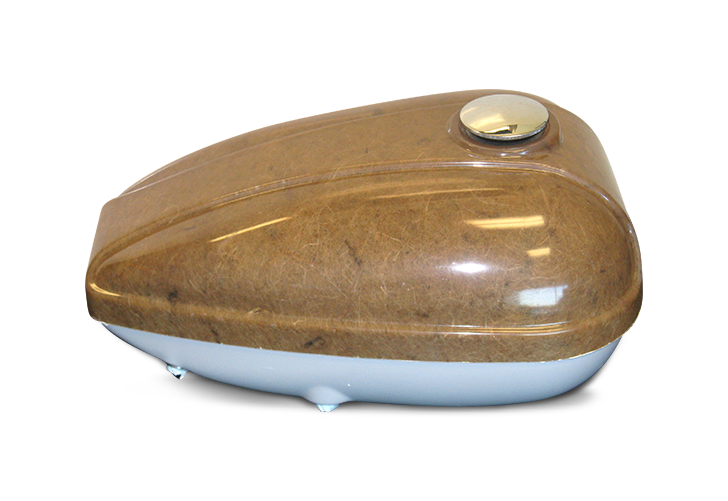 We worked with Chopper College to create the EcoCycle, a motorcycle that runs on E85 fuel with a biocomposite fuel tank and rear fender. Through this project, we transferred a biocomposite technology to a new industry sector, motorcycle designers and builders, as well as developed a more fuel-efficient prototype for alternative-fuel powered motorcycles with enhanced energy efficiency in production and operation using Manitoba sourced natural fibres. Our partnership with Composites Innovation Centre was one of the best investments of time and money for our company in 2011. CIC is on the forefront of the bio-composite materials industry and our partnership with them proved to be one of the most successful projects we have ever undertaken. Composites Innovation Centre took the time to understand our business, industry and needs, which is of utmost importance. As a result, our collaboration was fluid and made reaching our ultimate goal that much more achievable. We look forward to a continued relationship with CIC and further advancing our product offerings with the knowledge, expertise and technology CIC has to offer. Through this project, Boeing Canada, Winnipeg Division, addressed several challenges to the development and manufacturing of a significant new composite component. 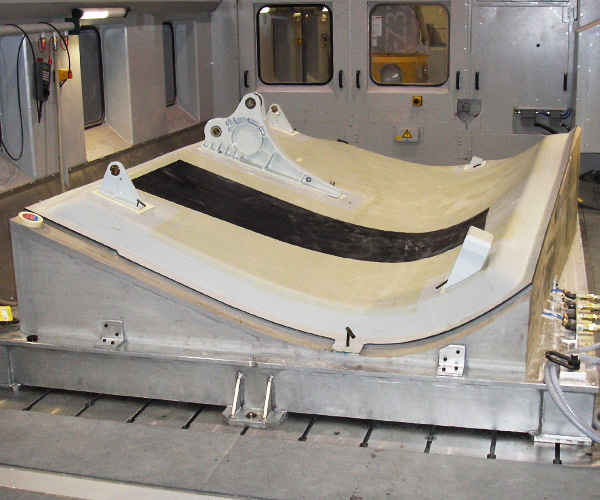 Our staff instigated the collaboration between Boeing Canada and Convergent Manufacturing Technologies that allowed them to demonstrate the ability to use process simulation to pre-determine tooling surface geometry to minimize the impact of process-induced deformations in composite component manufacturing. We worked closely with Boeing Canada to complete risk-reduction processing trials. The project reduced the risk to manufacture lightweight low-cost fairings and landing gear doors at Boeing Canada and facilitated the continued success of manufacturing this large and important component. We see the CIC as an integral part of our future collaborative development technology projects. The intent is to be competitive and create new markets, with applications in new and current airplanes, as well as potential non-aerospace projects. The CIC is instrumental to the composites cluster’s future. The amount of work they’ve accomplished on our behalf, even in their short existence, is phenomenal.